More than six million residents. Over 10,000 square miles of land. Houston is a sprawling, rapidly growing metropolis that offers multitudes of opportunity to real estate investors. 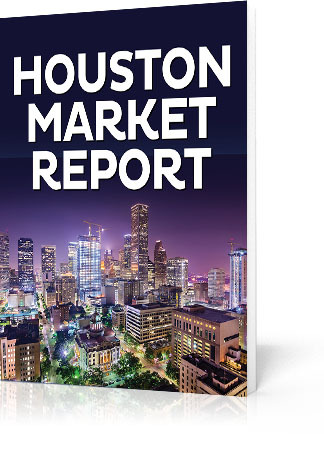 In this handy market report, compiled for us by American Real Estate Investments, you’ll learn why Houston is a prime location for real estate. As we’ve discussed on our radio show, disasters make it easy for investors to jump in and buy up property to repair or rebuild … revitalizing an area in the process. Check out this report to obtain detailed information about how Hurricane Harvey has created prime opportunities for growth and regeneration in Houston. You’ll also discover stats about Houston’s unparalleled job growth due to key industries that attract young professionals. Learn more about Houston’s status as the nation’s leader in the oil and gas industries. And dig into information about Houston’s excellent infrastructure …from world-class medical institutions to universities and airports, Houston has it all. Interested in learning more about planting your boots in the Lone Star State? 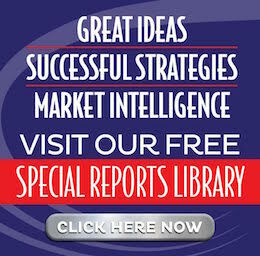 Simply fill out the form below to get your copy of American Real Estate Investment’s comprehensive Houston Market Report.